Limit 1 Certificate Per Customer/Household! Let the sun stream brilliantly through your windows. Professional window cleaning from Mr. Wright’s Window Cleaning is the answer for a streak-free shine your neighbors will definitely notice. Owned and operated by founder David Wright, he takes pride in every job and guarantees you’ll love the work he does. 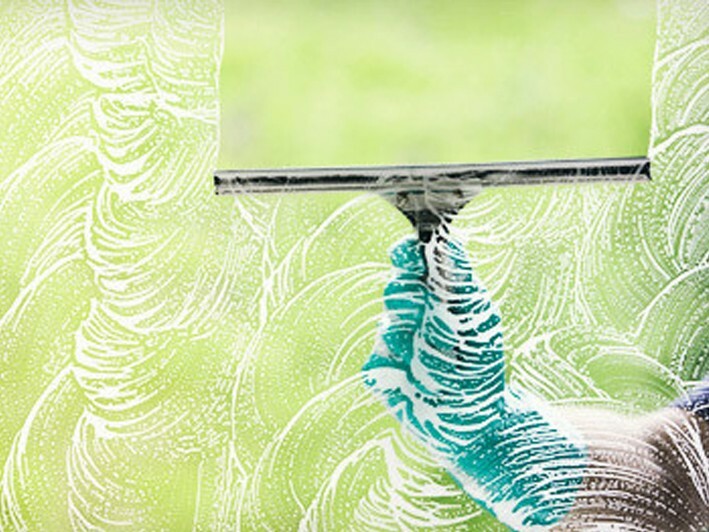 Mr. Wright’s is offering our members a fantastic deal of $49 for the Cleaning of 10 Windows, Inside and Out, Including Sills and Sashes ($150 Value). Providing old-fashioned service you can trust with innovative techniques and the highest quality tools and formulas, he takes care to ensure every window shines like new after months of buildup from the elements, dust, and other disturbances. Your home could use some freshening up for the change of seasons – why not start with an affordable professional service that makes every room shine? Taking special care of your valuables and surfaces, Mr. Wright’s Window will treat your home like it is his own. And isn’t that the reason to go with a local company? We certainly think so.